I’m happy to have had the opportunity to join Mark Seinfelt and Jason Charnesky on Mark’s “Word Patriots” program. In this installment, we discuss the early work of novelist Paul West. All three of us worked with West in the 80s and 90s, and listening to our exchange transports me back to the seminar table over which West presided. Also on the program is Donald Anderson, who directs the creative writing program at the United States Air Force Academy and who serves as editor for War, Literature and the Arts, which has published a number of West’s short works and excerpts. To listen to our discussion of West’s early work, please visit http://webtalkradio.net/2011/11/27/word-patriots-%E2%80%93-paul-west-early-years/. 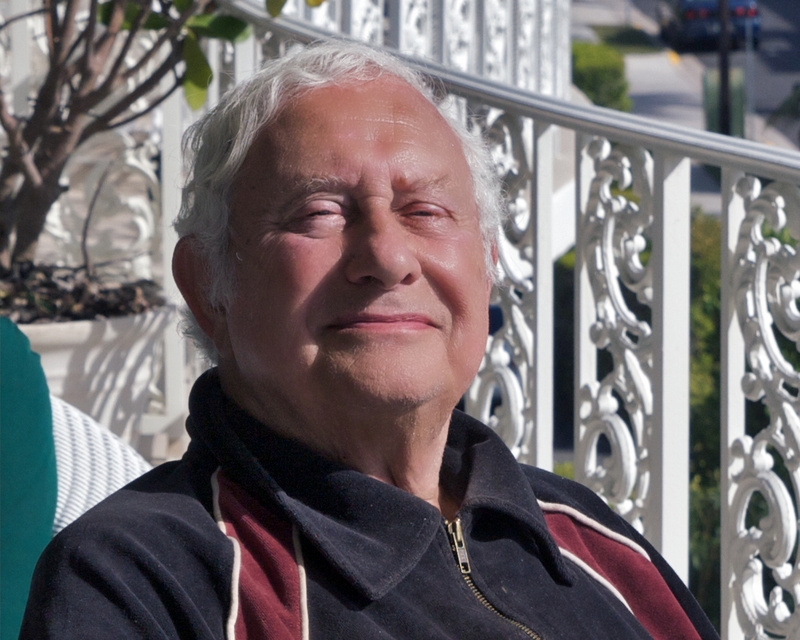 To read about my own experiences working with Paul West, please visit https://maximumfiction.wordpress.com/2009/10/13/the-paul-west-experience-liberating-the-microcosms/.